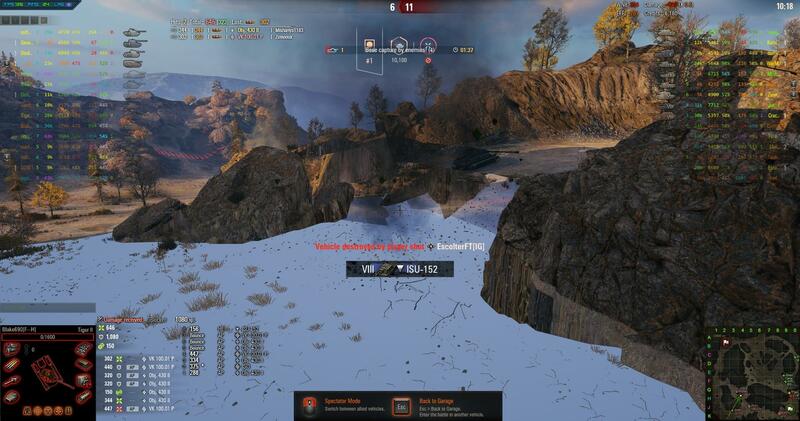 Graphic and lighting glitches showing up in matches along with other tanks on team disappearing but track effects are still seen. Included screenshots and a log file. I used the mod cleaner and checked the game with out mods and it seems to run fine. I've got the replays if you need them. Thanks. Hopefully the mods cleaner didn't delete any relevant logs. Your logs are from Novemeber 2018, make sure you are generating and attaching new ones. Maybe you generated them in the old location. Sorry. Those are the only files in the archiver that are there. I think I ran mods cleaner before I installed the modpack 1.4.0.0.02 and I can't find any other logs older than that. I saw that you posted 1.4.0.0.03 so I ran modcleaner again a couple times, ran an integrity check on the game and downloaded and installed .03. I played on it for a couple of hours and haven't seen any more problems with it. Thanks for getting back to me and I'll let you know if the issue pops up again. I had the same problem (only one game) a few months ago without a modpack. I restarted the client and it was gone. I am very sad to hear this, because I thought that this bug is finally fixed in the current patch. I experienced it (but not in the current 1.4 patch) and only solution I found is to restart the client. We are not alone in this situation. Interesting. I had opened a support ticket to WG about it but, since I run mods, I knew that's the first thing they would blame. So I closed it before I got a response. I'd tried restarting the client but the problem would come up again after only 2 or 3 matches. Once I installed Aslain's .03 update, and since then, I don't see it anymore. Maybe I should open a ticket again. 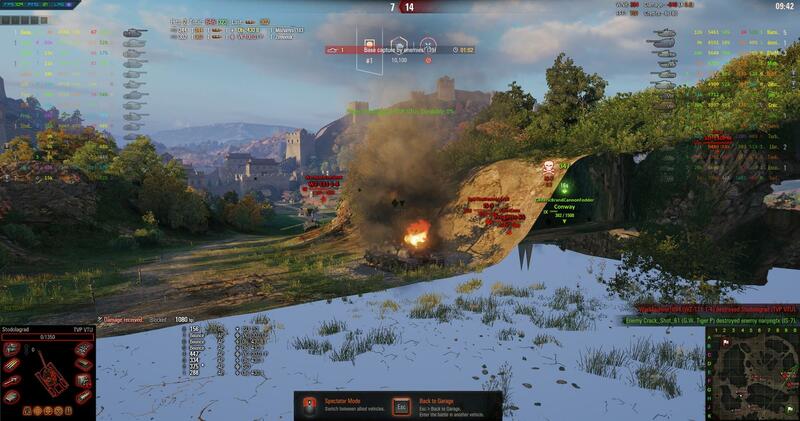 I don't know what good it will do since WG doesn't seem to be doing anything about it in Europe though. Just got this annoying bug in last battle. Topic starter: In the patch 1.1 appeared the problem with textures. I thought maybe only I experience it. Although I do not use mods, I reinstalled the game and updated the drivers. I checked the temperature of the processor and video card. From what I saw in the forums, the problem is not only mine. 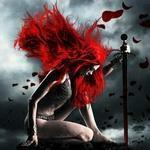 The Support replied, "... Most likely, it will be fixed in one of the upcoming updates ...". Update 1.2 has not changed a thing. When they will fix the texture bug? Moderator's answer: The user support center is the highest level of technical support of the project. The answers received from their employees are the most competent, so I can only repeat that "most likely, it will be fixed in one of the upcoming updates," and not necessarily in the next one. Based on your fps, your gpu isnt struggling :) Often it is heat/ overclocking/ or a lack of video ram that causes issues with textures. - cpu or gpu is overclocked, try less aggressive settings to see if it helps. - check to see if your gpu isnt overheating..
- try lowering or changing the texturing settings in game. Thanks for the link to the EU forum. Nice to know I'm not the only one experiencing graphic issues. I've asked others in-game and in my clan if anyone else has had similar problems but to date every one says they haven't. I'm not so sure I won't be seeing it again but, for the time being things seem ok.
m0nstertr4x - I keep HWInfo and MSI Afterburner running behind the game so I can monitor temps. My frame rate has been running at about 110 - 115 fps during matches, CPU temp around 64 - 66c, and GPU about 55 - 60c. All the game settings are set to max except motion blur and extra effects in sniper mode which are both off. Temps and frame rate remain steady and consistent throughout matches. I used WG's integrity check and mod cleaner prior to the .03 update installation, I'm running with 8gb of ram with no OC'ing and plenty of case/CPU cooling so I don't think temp is the issue. I'd like to narrow it down to either the game or the mod pack. Hardware doesn't seem to be the issue. I've installed the .05 update and just downloaded the .07 update and getting ready to start the game again but still haven't seen any graphic issues since installing the .03 update. Thanks for advice on the appdata cache. it should be perfect in other words try update your gfx driver? 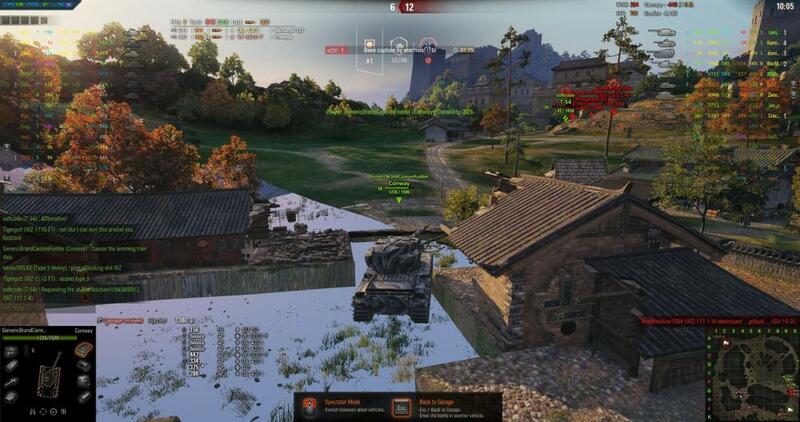 did you try play with the gfx settings in WOT? windowed or fullscreen? try switching the vsync on/off and limit fps to 100 and adding a custom profile for your monitor to run at 100hz (assuming it supports) if your monitor only runs at 60hz you may as well cap the fps @ 60fps. Previous version of aslain (for 1.3) had the framelimit option, i assume it will come back. I've seen the same issue on my old GTX770, i assumed at 2k res it runs out of video ram and also overheating as the old fan couldnt keep up anymore sometimes showing the same artifacts but i moved onto a 1060 these days and havent seen it since.